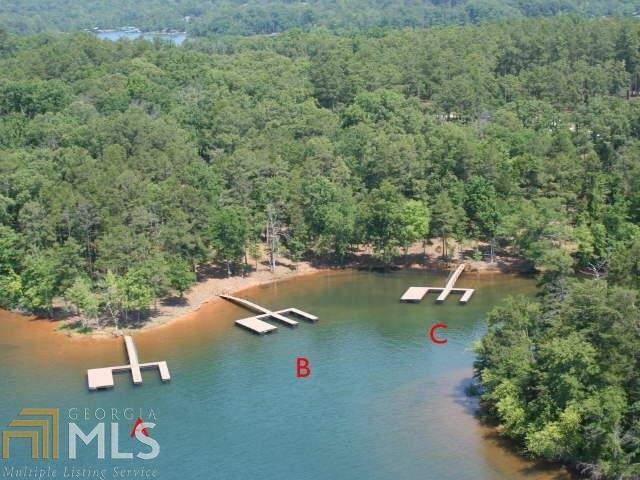 This property is a fine combination of two separately dockable lots with fantastic views of Lake Hartwell and drive ways off Lightwood Road - the most sought after, prestigious location in Hart County. Both lots are permitted for max size docks. One dock location is at the end of the peninsula on extremely deep water. This is the ideal situation for a builder, as the neighboring houses are selling between $750,000 and $1,500,000. Buy and build 2 upscale homes, or try multiple upscale townhomes to find a new price point in this sought after area! The lots can also be purchased individually at $245,000 and $225,000. Lot B is .698 of an acre; Lot C is .729 of an acre. Listing provided courtesy of Property Source Pros. © 2019 Georgia Multiple Listing Service, Inc. All rights reserved. Information Deemed Reliable But Not Guaranteed.